This portable stove is compact, foldable and ultralight. It is a must have for your outdoor activities, great choice for backpackers, campers, hikers, hunter, geologists, etc. With piezoelectric ceramic ignition, starting fire easily. 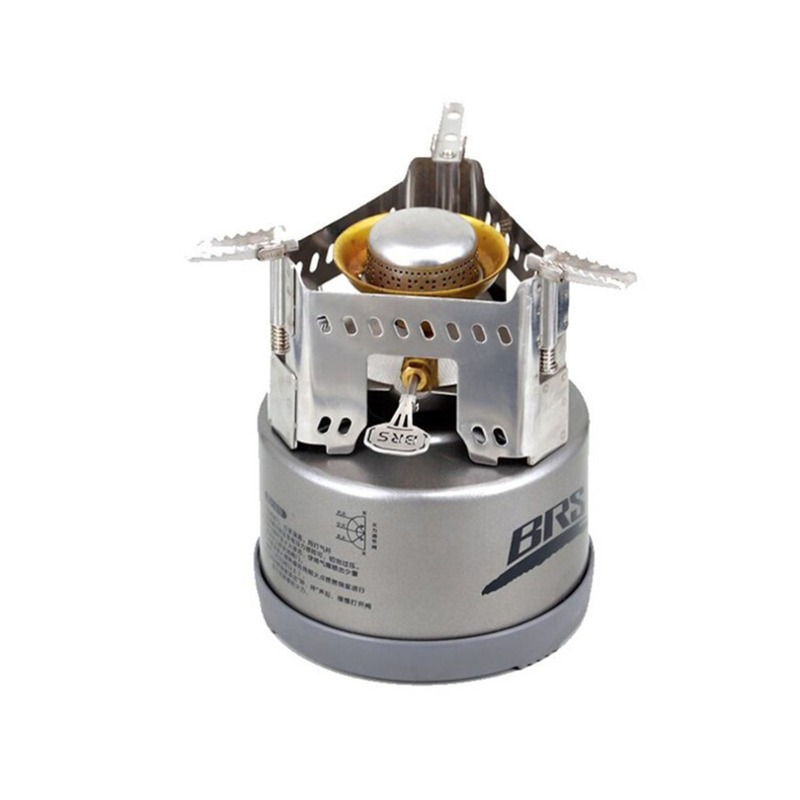 Adjustable control valve for quick adjustment between maximum and minimum flame. Compact, foldable and ultralight, perfect for camping, hiking and backpacking. Come in a box for convenient storage and carry. Note: Gas cartridge in NOT included.